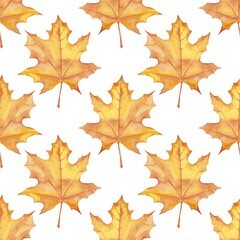 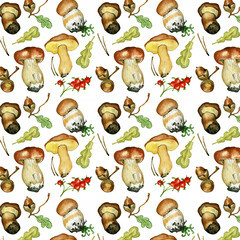 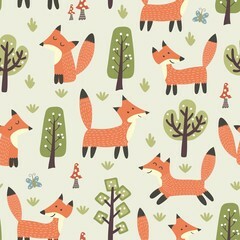 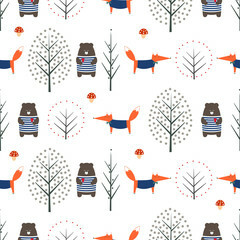 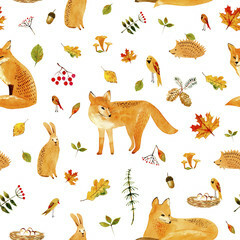 Fox, bear, autumn trees and mushroom seamless pattern on white background. 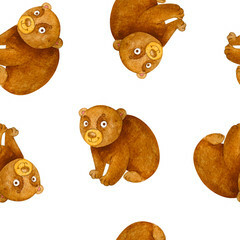 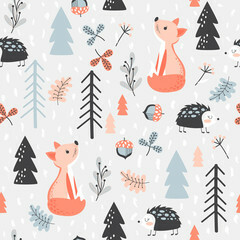 Cute scandinavian style nature illustration. 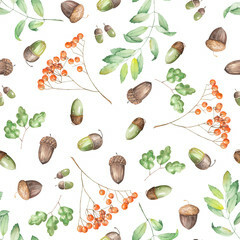 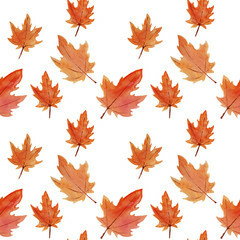 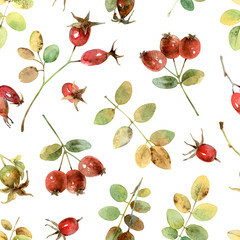 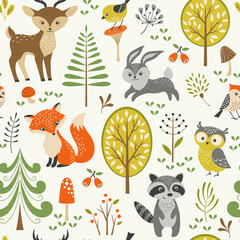 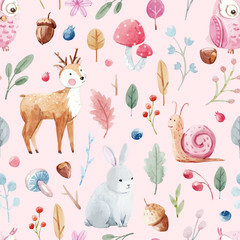 Autumn forest with animals design for textile, wallpaper, fabric. 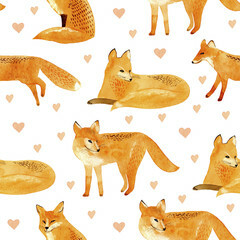 Fox and heart seamless pattern.Watercolor hand drawn illustration.White background. 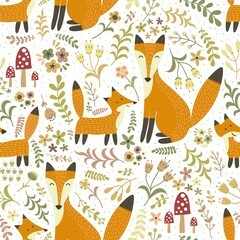 Fox,rabbit,hedgehog,bird and floral.Seamless pattern.Watercolor hand drawn illustration.White background. 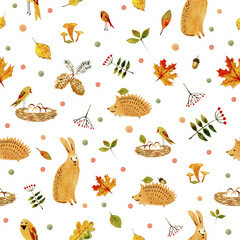 Rabbit,hedgehog,bird and floral.Seamless pattern.Watercolor hand drawn illustration.White background. 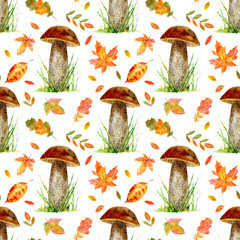 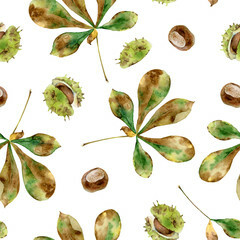 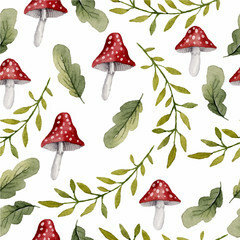 floral seamless pattern with boletus and autumn leaves.watercolor hand drawn illustration.white background. 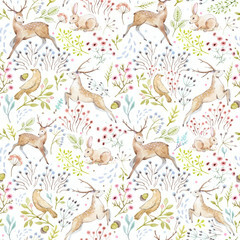 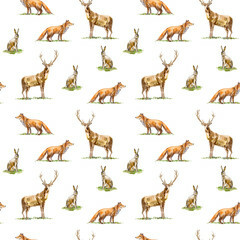 Seamless pattern of a deer, hare and fox.Forest animals.Watercolor hand drawn illustration.White background. 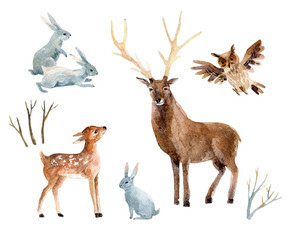 Watercolor deer with fawn, rabbits, birds isolated on white background.